That 1/3 of Minnesota children 3 and under don’t have consistent access to clean diapers? That’s more than 75,000 babies and toddlers in our state whose parents aren’t financially able to buy enough diapers. Babies who wear dirty diapers for too long suffer from medical problems like severe diaper rash and infections. 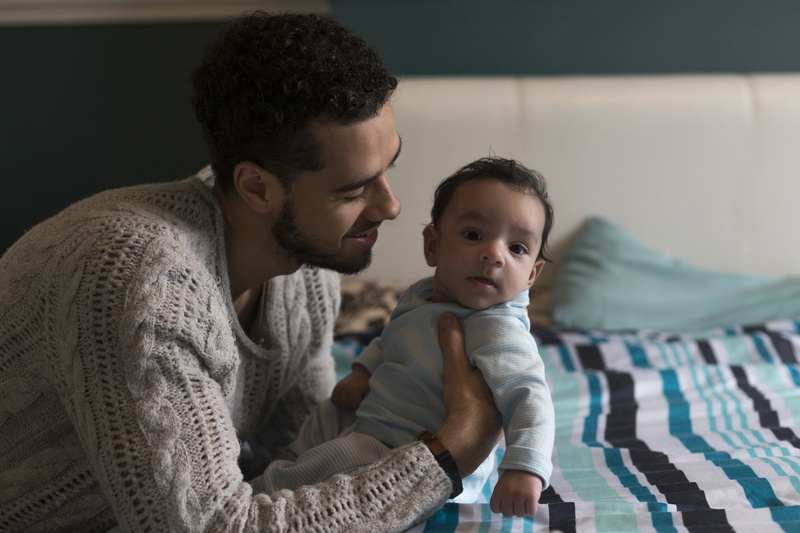 Parents who aren’t able to purchase enough clean diapers often suffer from mental-health problems like depression and anxiety related to not being able to comfort their little ones. New parents struggle to get childcare because most daycare centers require one week’s supply of diapers. That makes it much more difficult for these parents to hold consistent jobs. Bulk diapers are much less expensive. It’s a fact. 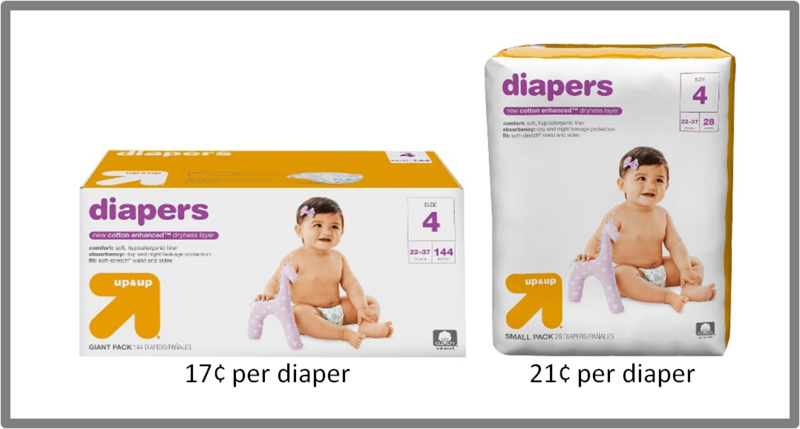 The more diapers are in a package, the less each diaper costs. But you have to be able to afford a $25 box of diapers instead of the $10 package with this week’s paycheck. Cloth diapers aren’t an option for low-income families. You often hear people touting the financial benefits of using cloth diapers. And they’re mostly true. The problem is that low-income families often don’t own their own washing machine, and you can’t wash soiled diapers in most laundromats. Low-income parents cannot use SNAP (Supplemental Nutrition Assistance Program) funds or food stamps to purchase diapers. Some members of Congress are working to change this! 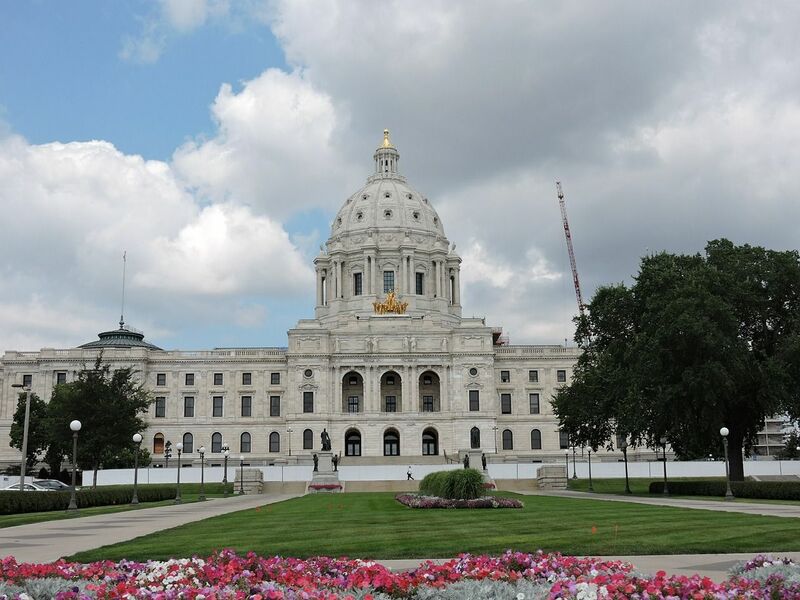 Our own Minnesota Congressman Keith Ellison and Connecticut Representative Rosa DeLauro introduced the Hygiene Assistance For Families of Infants and Toddlers Act of 2015. Please consider asking your elected officials to support this incredibly important legislation!